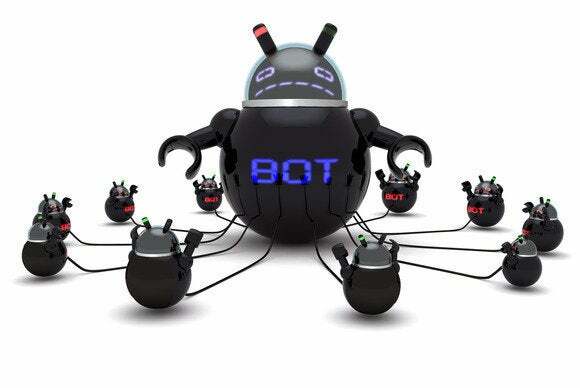 Two U.S. government agencies are offering a $3 million reward for information leading to the arrest or conviction of a Russian man suspected of having served as an administrator for the destructive Gameover Zeus botnet. The U.S. Department of Justice and the Department of State’s Transnational Organized Crime Rewards Program announced the reward for information about suspect Evgeniy Mikhailovich Bogachev on Tuesday. Bogachev is charged in the U.S. with several crimes related to Gameover Zeus, which targeted banking credentials and other personal information over a two-year period. Gameover Zeus was responsible for more than 1 million computer infections, resulting in financial losses of more than $100 million, the DOJ said in a press release. The DOJ, working with law enforcement agencies from other countries, disrupted the botnet in mid-2014. Bogachev is on the FBI’s Cyber’s Most Wanted list and is believed to be living in Russia. There are rewards associated with five other members of the FBI list, but none for more than $1 million. The DOJ believes Bogachev was leader of a “tightly knit gang” of cybercriminals based in Russia and Ukraine responsible for the development and operation of both Gameover Zeus and the Cryptolocker malware, said Leslie Caldwell, assistant attorney general. Cryptolocker infected more than 250,000 computers and encrypted files on victims’ computers until they paid a ransom, the DOJ said. The $3 million reward will “reinvigorate the efforts to find Bogachev and encourage others to join the hunt,” Caldwell added. Bogachev was charged in 2014 in Pittsburgh, Pennsylvania, with conspiracy, computer hacking, wire fraud, bank fraud, and money laundering in connection with his alleged role as an administrator of the Gameover Zeus botnet. He was also indicted in Omaha, Nebraska, in 2012 and charged with conspiracy to commit bank fraud related to his alleged involvement in the operation of a prior variant of Zeus malware known as Jabber Zeus.